I wish there was a world where Maserati makes headlines more often than it does. The Italian automaker builds some of the sexiest cars in the business, and it’s current lineup of models — the Ghibli coupe, Quattroporte sedan, and Levante SUV — are head-turners in so many different ways. 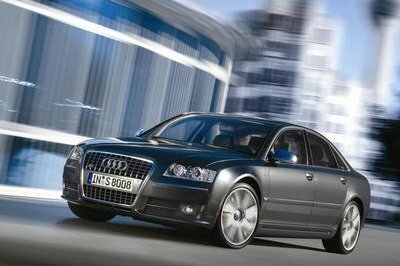 But alas, Maserati is often relegated to the sidelines by more popular marques like Porsche, Lamborghini, and its own sister brand, Ferrari. This time, it’s different. This time, Maserati takes its well-deserved turn in the spotlight with the launch of the limited edition Edizione Nobile packages for the GranLusso trims of the 2019 Ghibli S and S Q4, the Quattroporte S, S Q4, and GTS, and the Levante S and S Q4. All models equipped with the Edizione Nobile package are dressed in an exclusive Blue Nobile exterior paint finish. 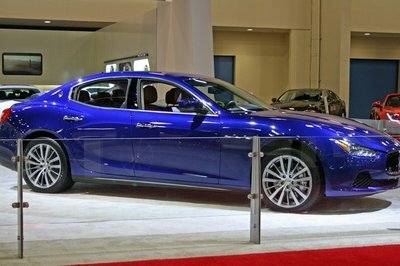 Maserati describes the color as a deep shade of cobalt, though in my eyes, it’s a richer shade of blue compared to the Blu Passion finish that comes as a standard color on the same Maserati models. 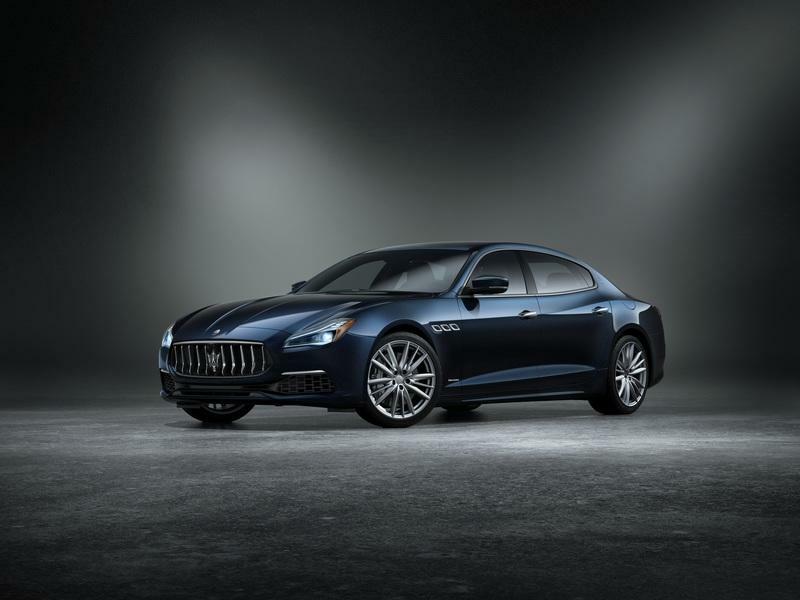 The Blu Nobile finish gives, for example, the Quattroporte S Q4 Gran Lusso, a more stately appearance that enhances its luxury vehicle status. The exclusive color has the same effect on the Ghibli and Levante, but the color stands out the most in the company’s flagship sedan. In addition to the exclusive Blu Nobile finish, the Edizione Nobile package also includes a set of 20-inch alloy wheels and fancy-schmancy silver brake calipers. Inside, the upgrades are more distinctive, if not more prominent. 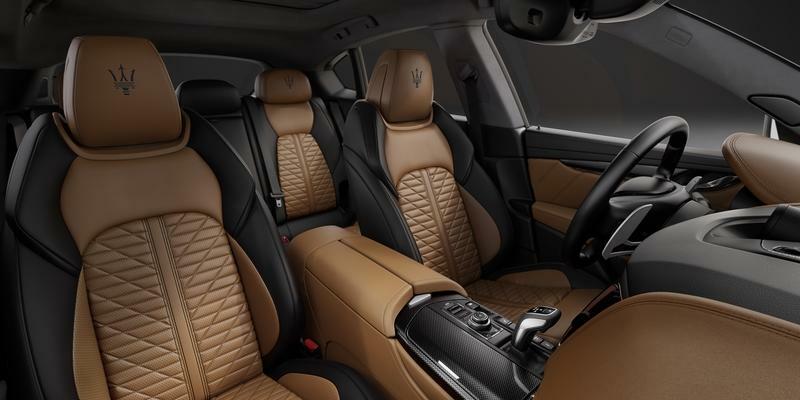 As classy and stylish as Maserati’s cabins are, I don’t think anyone’s going to say no to Pieno Fiore natural leather sports seats — they’re normally reserved for GranSport models only — that are dressed in a two-tone Nero and Cuoio finish. The unique one-two punch color combination is striking in it of itself, but in true Maserati form, it’s not the only eye-popping feature in the cabin. Cabins of the Ghibli and Quattroporte also include high-gloss Rovere wood veneer trims while the Levante is outfitted with a high-gloss metal net weave. Even the rear seats of all eligible Maserati models get in on the fun of the Edizione Nobile package. Heated seats come standard for seats in the rear while the front seats get a double dose of heat and ventilated seats. And before I forget, no self-respecting Maserati package is complete without the obligatory badge, which you can find prominently displayed in the center console of these models. The good times don’t end there. 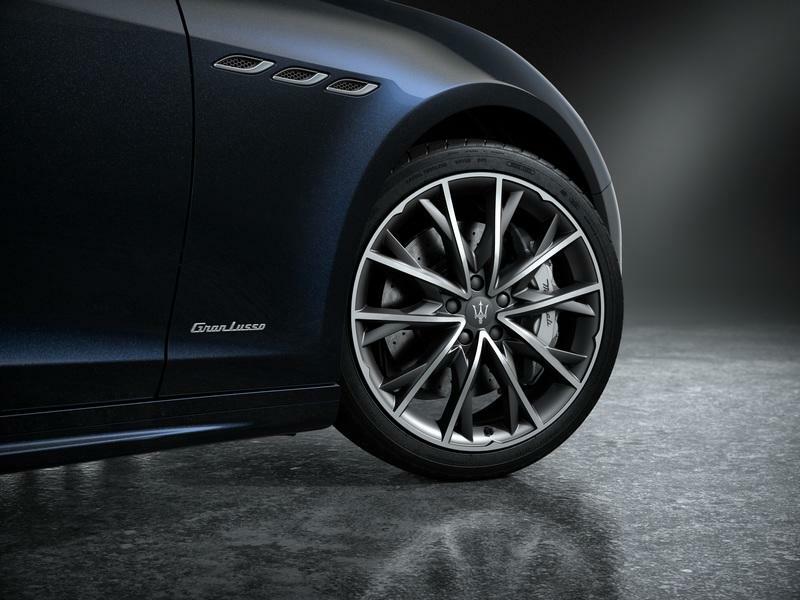 Maserati’s also offering a menu of additional features for its special edition models. 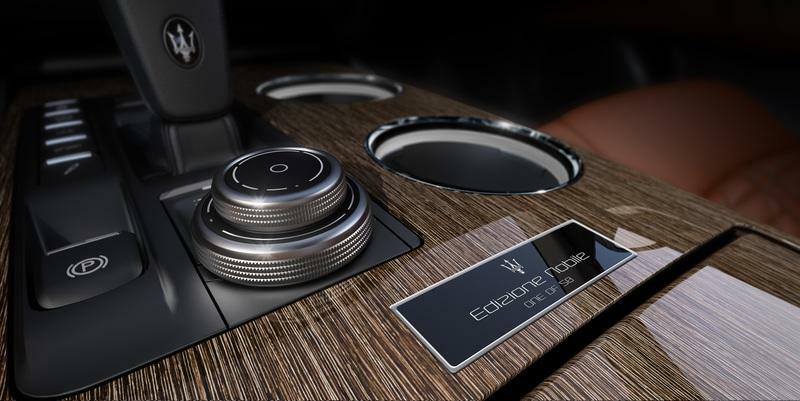 All Maserati Edizione Nobile models receive Alcantara headliners, a Bowers & Wilkins ultra-premium surround sound audio system, and Maserati’s very own Level II Autonomy Driver Assistance Package. Before you get excited about the prospect of your Maseratis driving by themselves, shelf those expectations for a second. 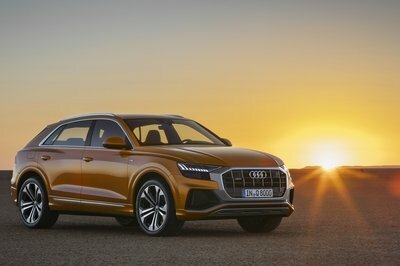 The tech package largely revolves around driver assistance safety features, including highway assist system, 360° surround view camera, lane keeping assist, active blind spot assist, adaptive cruise control with stop & go, forward collision warning plus, traffic sign recognition, and pedestrian recognition. It’s not exactly autonomy on the level that some of you are hoping for, but the sophistication of these safety systems is more than you could ever ask for from Maserati. As previously mentioned, Maserati is only offering 150 units of the Edizione Nobile package with only 50 units available each for the Ghibli, Quattroporte, and Levante. Maserati hasn’t indicated the complete price tag for the package, but I did a little sleuthing and discovered that the exclusive Blu Nobile paint finish already costs $2,950 on its own. Expect to pay more than that if you get the entire package to go with the car. As it is, the Maserati Quattroporte S GranLusso starts at $113,880 while the Quattroporte S Q4 GranLusso starts at $119,780. 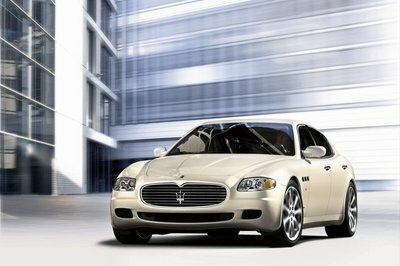 The top-of-the-line Quattroporte GTS GranLusso will set you back at least $137,980. 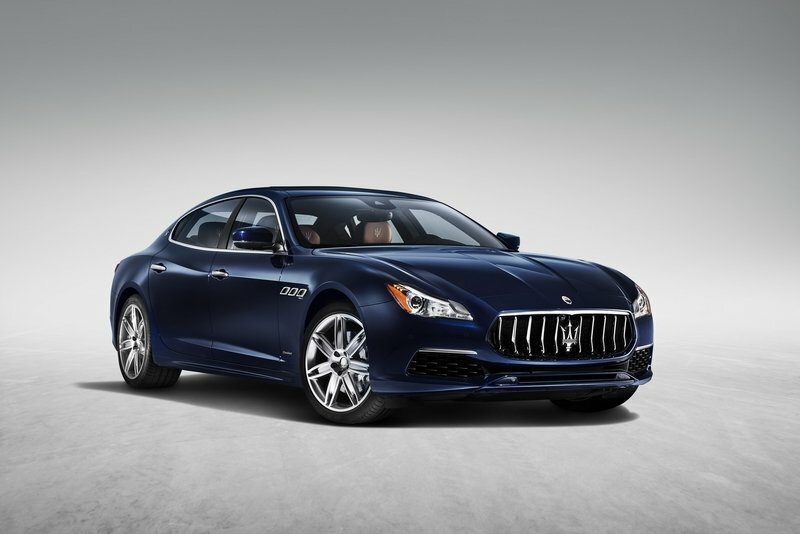 Meanwhile, the Ghibli S GranLusso starts at $85,280 while the Ghibli S Q4 GranLusso costs $87,780. 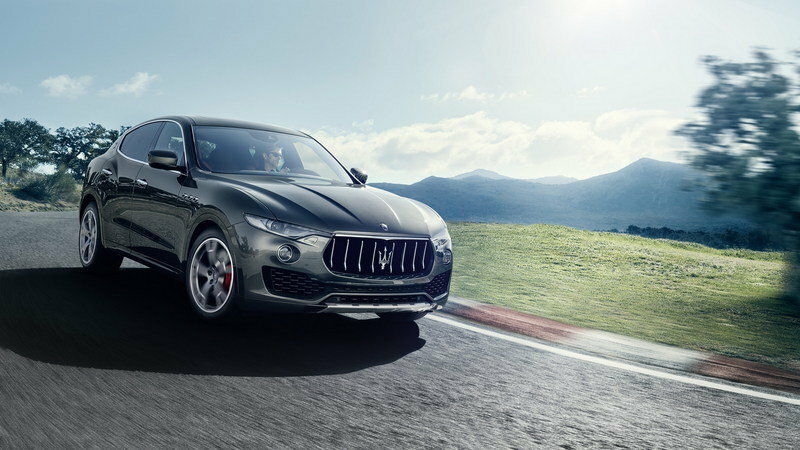 Then there’s the Maserati Levante S Gran Lusso, which carries a starting price of $91,980. 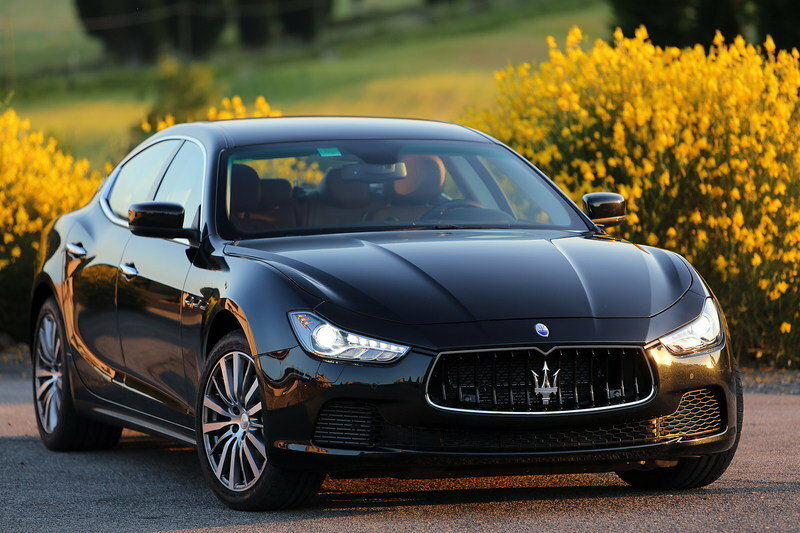 Read our full review on the 2017 Maserati Ghibli. Designed for the Ghibli, Quattroporte and Levante − and exclusively available on GranLusso models − the Edizione Nobile package envelopes each car in the deep dark Blu Nobile tri-coat paint, new for 19MY. 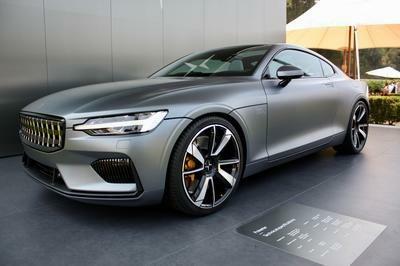 The exterior of the three cars also stands out with 20-inch alloy wheels and elegant silver brake calipers. As for the interior, a dedicated badge is prominently displayed in the center console highlighting the exclusivity of these limited-edition vehicles. Additionally, they receive Sport seats – normally reserved only for GranSport models – trimmed in rich Pieno Fiore natural leather featuring a unique two-tone nero and cuoio color combination. 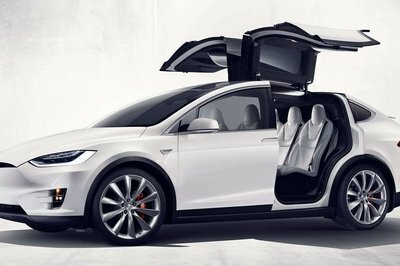 Rear passengers will be able to relax with the comfort of heated seats while front seat occupants can enjoy both heat and ventilation. The Quattroporte and Ghibli cabins are trimmed with high-gloss Rovere wood veneer while the Levante is outfitted in a high-gloss metal net weave. 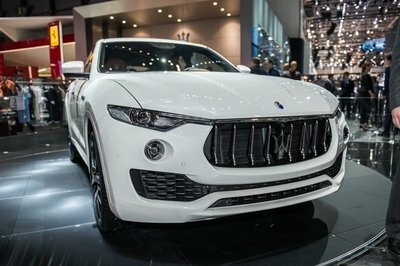 Deliveries of models featuring the Edizione Nobile package will begin in December to Maserati showrooms in both the U.S. and Canadian markets.